Don and Cindy Cox purchased Vintage Park in 2012. Don is a native of Taylor County, Iowa (Bedford) while Cindy grew up on a farm in Minnesota. They have 2 children—Jake and Sadie, who attend school in Lenox and are active in many school activities. The Cox family lives right across the street from Vintage Park and, are in the building almost every day. Cindy manages the day to day business functions at the facility and Don makes sure the property is clean and well-maintained. Jake and Sadie are often helping out with yard work, vacuuming hallways, or serving drinks in the dining room at Vintage Park. Vintage Park is truly a “family business”! 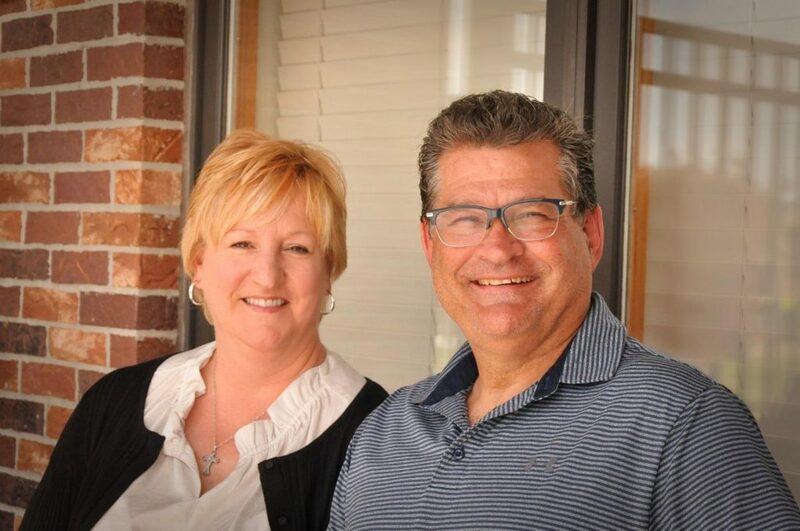 Don and Cindy have challenged the Vintage Park staff to work toward the goal of making Vintage Park the “Premier Provider of Assisted Living and Memory Care Services in the Entire Galaxy”.